The Saudi Arabian food chain has been widely contaminated with GM ingredients, according to a new study. The findings include controversial StarLink maize banned for human consumption in the US over ten years ago. 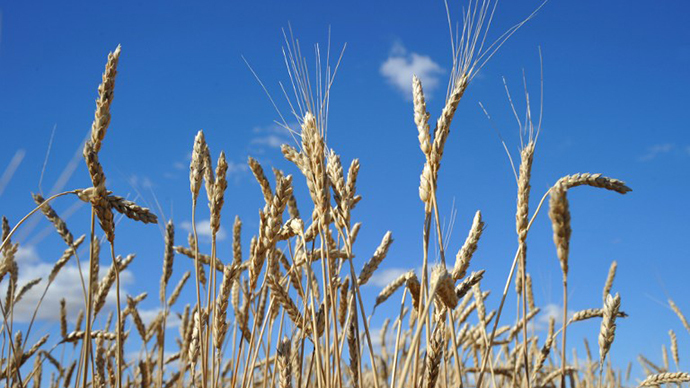 The study published in the journal Applied Biochemistry and Biotechnology earlier this month found that genetically modified StarLink maize, allowed for domestic animal feed only in the US, has been contaminating Saudi Arabian products. StarLink is a trade mark for a type of GM maize manufactured by Aventis Crop Science at the time when it was going through the American apparatus. Later it was bought by Bayer. Back in 1998 the US Environmental Protection Agency (EPA) approved the maize for domestic animal feed only, so the company manufacturing StarLink decided not to apply for separate approval for human and animal consumption. Nevertheless, residues of StarLink maize were detected in taco shells in September 2000, indicating that it had entered the human food chain. 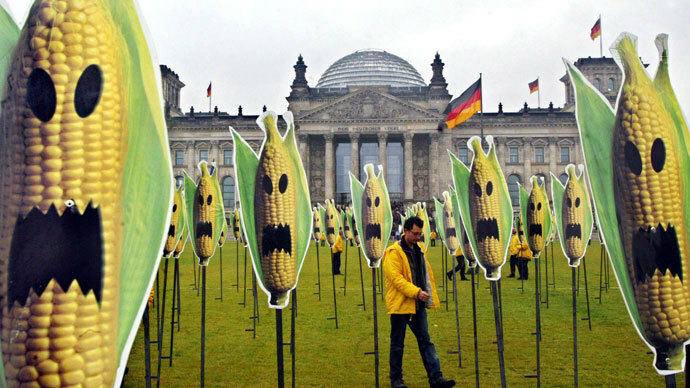 Following the findings all genetically modified food was recalled causing widespread disruption to the corn markets in 2000 and 2001. Aventis then withdrew its registration for StarLink maize varieties in October 2000 and promised it would no longer be produced. Despite these assurances, aid sent by the UN World Food Program and the US to a number of Central American nations was found to be highly contaminated with StarLink corn. 80% of the 50 samples tested came back positive for StarLink maize and Guatemala, Nicaragua, Honduras and El Salvador were all compelled to refuse the aid, according to the journal Green Med. In 2005 Saudi Arabia approved the import of GM food, but banned the import and agricultural use of genetically modified animals, their byproducts and GM seeds, dates and decorative plants. The law also stipulated that any product containing GM material was required to be labeled in both Arabic and English. In the 2013 study, 200 samples were collected from the Saudi Arabian provinces of Al-Qassim, Riyadh and Mahdina between 2009 and 2010 and were screened for GM ingredients. 26% of soybean samples were positive for GM gene sequences, while 44% of maize samples came out positive for GM gene sequences. 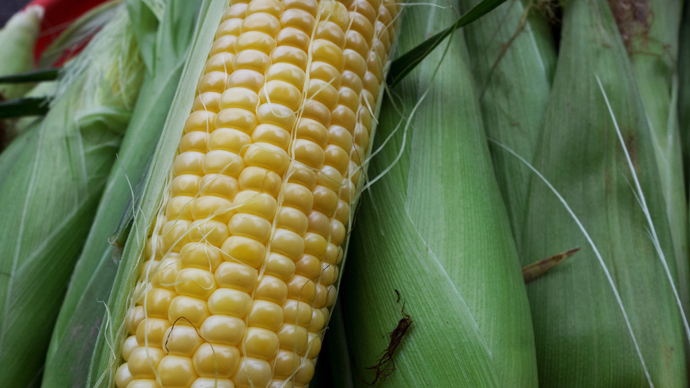 The overall findings pointed to a discovery of more than 1% contamination of maize samples with StarLink maize, as according to the detection sensitivity of the test kits used in the research the likelihood of a false positive reading is extremely low. An earlier study published in the African Journal of Food Science in 2010 also found that the food chain in Saudi Arabia had been contaminated with GM ingredients. The study analyzed 202 samples of mainly imported food, which was sampled from local markets in Ridyadh. Of the 202 samples 20 tested positive for GM ingredients. The authors of the 2013 finding raise questions of why GM corn, banned in the US is resurfacing in a distant country like Saudi Arabia. They also question the level of contamination in the US, considering the fact the labeling and import of GM products is more stringent in Saudi Arabia than in the states. 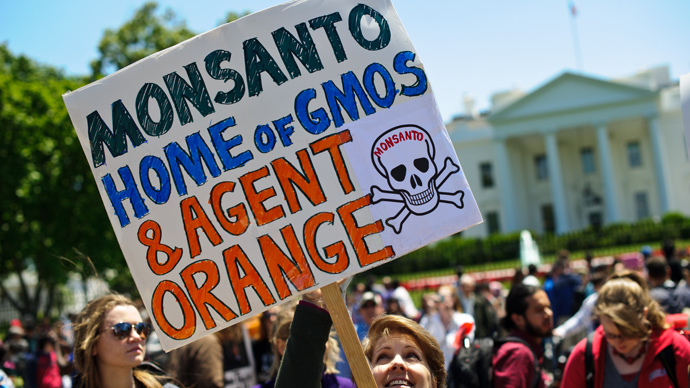 “Mandatory labeling of GM-containing products and/or a total boycott of manufactures who are not already complying with this objective, or do not already have plans to do so in the immediate future,” the study concludes.